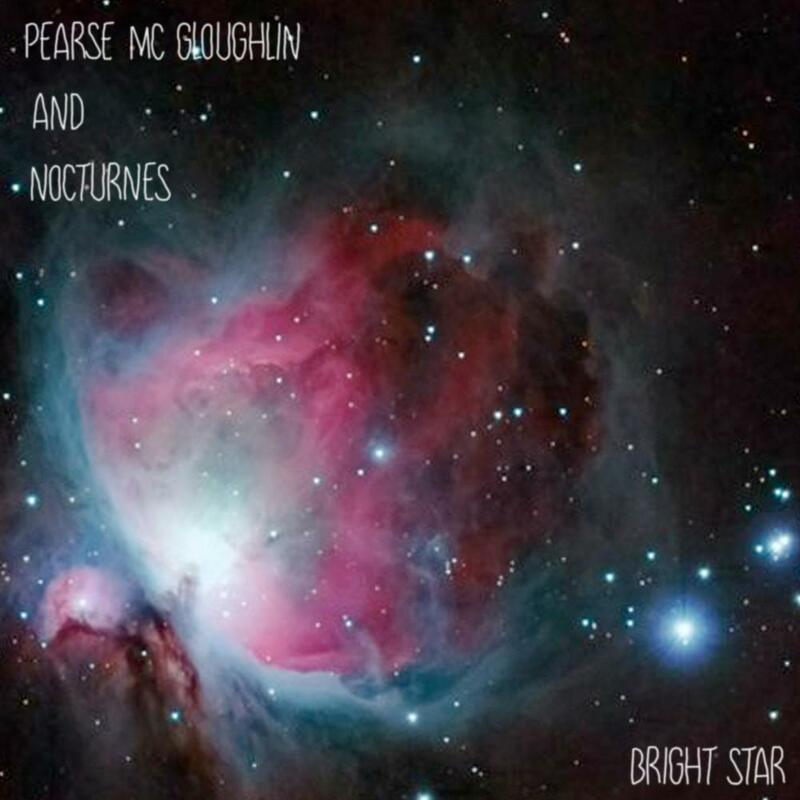 Pearse McGloughlin’s debut album Busy Whisper was released in 2009 offering haunting songs of forgotten moments and quiet reflection. Dreamy and atmospheric, ghostly but tender, Busy Whisper explored themes of memory and longing, and had an organic aesthetic reminiscent of Mazzy Star or Red House Painters. The debut was placed on many Irish ‘Best Albums of 2009’ lists while the video for ‘Ways to Kill a Werewolf’ won an IMTV Award in the Best Male Video category. 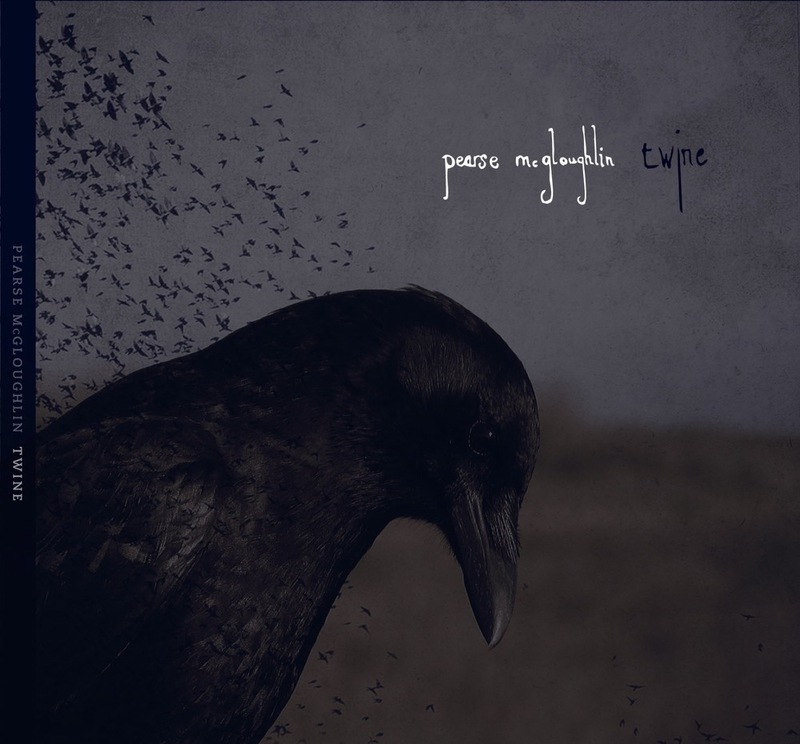 In 2010 a four track EP entitled Twine was released after which Pearse dropped everything and set about finishing his second collection of songs. It took longer than he expected. There were false starts and there was uncertainty but finally the work began to appear. Similarly to Busy Whisper, In Movement was an atmospheric affair but it showcased a development in the Sligoman’s songwriting as well as introducing his band Nocturnes. The subtlety and delicate touch of Busy Whisper were still present but at times Jimmy Eadie’s production and the musicianship of the group was reminiscent of groups such as Talk Talk and Iron and Wine.